The Home of the Whopper is making room for the hot dog. Burger King is looking to mix up its menu offerings, and they’re banking on a big new entry: hot dogs. The chain has announced plans to put hot dogs on the national menu starting on Feb. 23, a major change for a restaurant chain famous for its Whoppers, according to an Associated Press report. But since the chain already flame-grills its burgers, it believes the hot dog is a natural addition to the menu, with Burger King North America president Alex Macedo calling it the “most obvious product launch ever” according to the report. It won’t be a limited roll out, either: they’ll be available in all 7,100 of U.S. restaurants. It will be the largest chain to offer hot dogs — Dairy Queen and Sonic also have them on their menus. Burger King is facing stiff competition and agile competitors constantly changing up menus as well. McDonald’s recently made the big news to offer breakfast menu items all day, and Wendy’s is pushing a “4 for $4” deal. 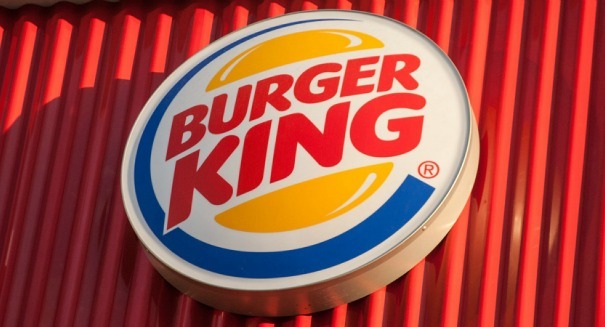 Burger King is claiming that there were sales increases when the chain offered the hot dogs in certain cities last year, although the chain didn’t reveal how significant the increases were. New menu items are always risky in the fast food industry — Burger King’s lower-calorie “Satisfries” flopped in 2013. “Grilled Dogs are available in both the Classic Grilled Dog and the Chili Cheese Grilled Dog. The Classic Grilled Dog is a flame-grilled hot dog made with 100% beef topped, with ketchup, mustard, chopped onions and relish, served on a fluffy baked bun,” a company statement reads. “The Chili Cheese Grilled Dog is the same beef hot dog topped with warm chili, shredded cheddar cheese and served on a fluffy baked bun. Both are sold separately or as a combo meal.